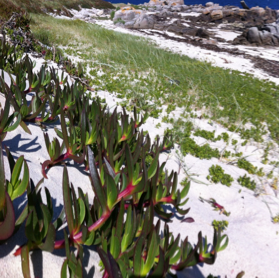 This picture shows the invasion of Carpobrotus clones in a coastal sand dune. Identifying the mechanisms underlying the process of biological invasions is a crucial objective for ecological research. 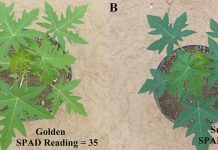 In a study published in AoB PLANTS, Lechuga-Lago et al. 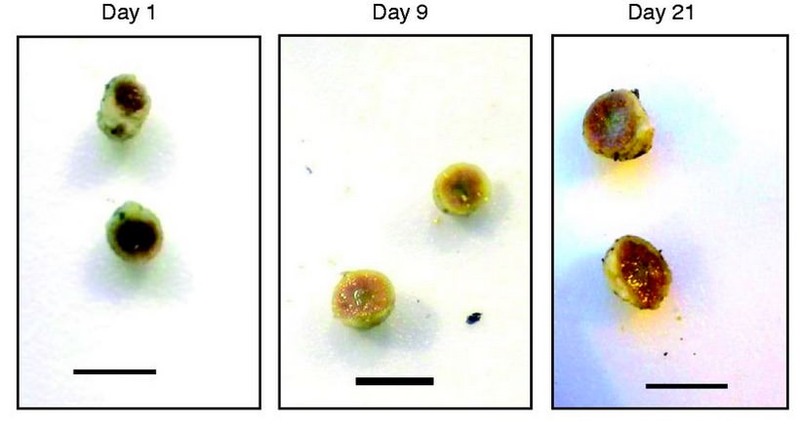 examined the role of clonal integration in the colonization of a water-stressed environment by an aggressive invader. 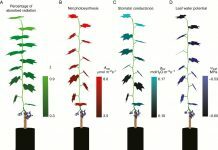 Their results demonstrate that the effects of clonal integration confer a benefit to clonal plants for the colonization of stressful environments, and therefore should be considered as a mechanism to explain the success of some clonal invaders. 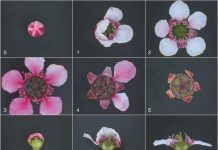 Understanding the influence of clonal life-history traits in plant invasions seems key for predicting future invasion scenarios and for devising efficient strategies of control and restoration of invaded areas.